Final license and terms of the use of the DEVIANT COIN logo and word-mark are under discussion at this time. Please use the contact form in the footer of this page if you have questions. DEVIANT COIN is intended only for legal purposes. It should not be used in any other way. 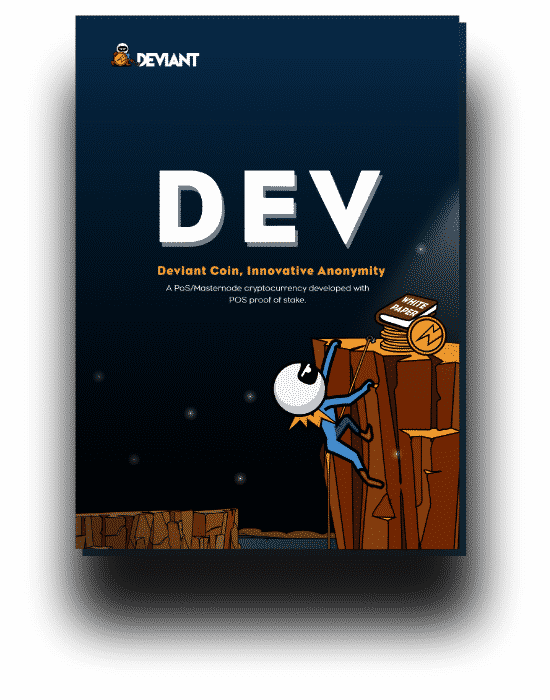 No one in the DEVIANT COIN community, or any of it is founders, developers or contributors, support using DEVIANT COIN in any illegal activities. The use of DEVIANT COIN is not illegal in most jurisdictions. However, some jurisdictions may impose limitations on the use of crypto currencies and/or privacy protection tools, so users in those jurisdictions should consider this before using DEVIANT COIN. If in doubt, please contact a local attorney to avoid doing anything that could be considered illegal in your jurisdiction. 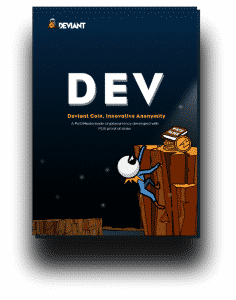 The content of this website, or any communication from anyone in the DEVIANT COIN community, its founders, developers or contributors, does not constitute legal or investment advice. You should exercise due diligence and use your own judgement based on research from multiple information sources before using DEVIANT COIN. Any data collected from users on this site, is used in aggregate only, or to support marketing efforts in the most efficient way possible. For example, to determine which pages are viewed the most etc. or which users are interested in DEVIANT COIN when advertising. We do not use data to track data of specific individuals. The exception to this is when we are investigating attempts to breach security measures.